allowing deer to reach older ages. So far, we've discussed how to create highly-nutritious food plots to attract and hold deer, and we've touched on using trail cameras to census your deer herd. 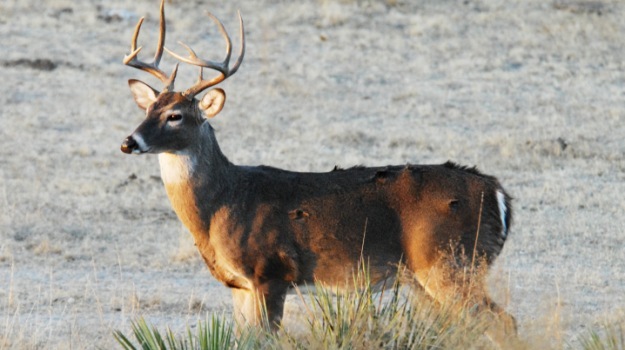 Now, let’s go one step further - taking a census of your deer herd. 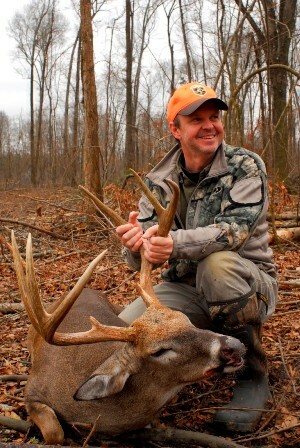 To continue to grow deer with heavier body weights and larger antlers, landowners and hunting club managers need to decide before the season which bucks on their lands they want to harvest for the upcoming season, and which bucks they want to pass on and let survive another year or two before they're harvested. You can make these types of decisions better if you have trail-camera pictures of the deer coming to your BioRocks and food plots after the season during the summer months, when their antlers are growing and in the early fall when the deer go into hard antler. One wild card in the deer-census program is the outlander, generally an older-age-class buck that’s expanding his territory. The landowner usually doesn’t have any trail camera pictures of this buck, because he doesn’t live on the property. He comes onto the land during the rut and may leave the property after the rut ends. Whatever standards the hunters have set-up for buck harvest on that land should be used to determine whether or not to harvest the outlander buck too. However, generally, a mature buck - the outlander - that’s expanding his home range will be at least as big if not bigger than whatever the standard is for harvesting a mature buck. If you give your deer the food and allow them to reach the age required to grow big bucks, the only other major consideration is sanctuary. 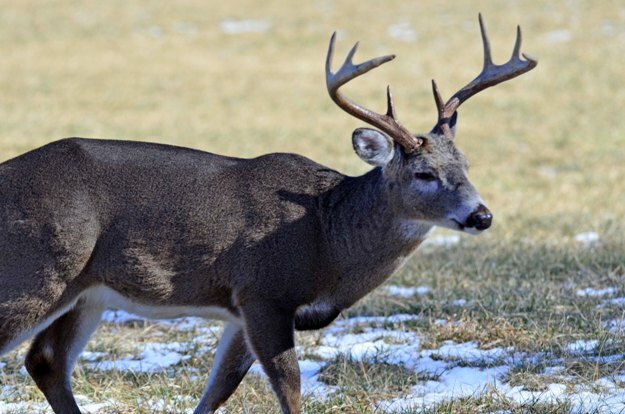 You may want to consider designating a certain part of your property as a sanctuary for deer where hunters won’t be permitted to hunt or go into the sanctuary except after dark to follow-up a wounded deer. One of the big mistakes that hunters often make is to have 4-wheeler trails from one end of the property to the other. A tool that will help you create the best sanctuaries is to look at an aerial view of the property you hunt. Determine how most hunters enter and leave the property. 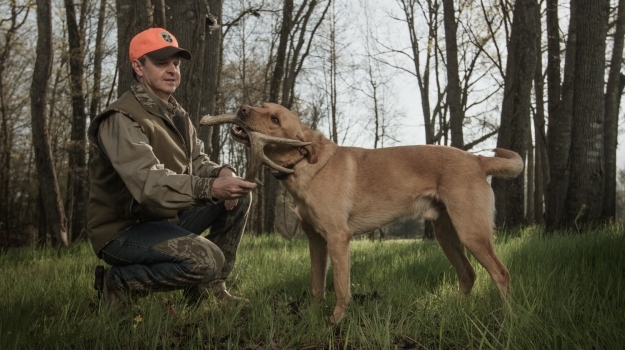 Then set-up the area that hunters most often don’t hunt as your sanctuary. Idealistically, you’ll designate a thick cover region in the center of your land with one or two green fields on the edges of your sanctuary that you don’t hunt until the rut. 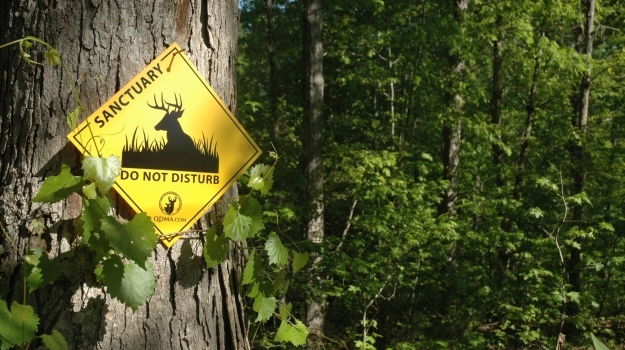 In many areas, you may not have big places to designate where deer can hide as a sanctuary. One way you may be able to create sanctuary on the property you hunt is to put Blind Spot all the way around an area that you're setting-up as a sanctuary. This way, deer can go into that region and be hidden and not harassed. Although there may be other elements of wildlife management that can benefit your property and its ability to produce more wildlife for more hunters, these programs we've discussed may be the most important. Mossy Oak BioLogic has one wildlife planting that attracts turkeys as well as deer, and it’s relatively new for BioLogic – Non-Typical Clover. This new blend of clover has been found suitable for food plot plantings from New York to Georgia and from east Texas north. Non-Typical Clover is late to flower, so you'll get 6-8 more weeks of good, quality deer and turkey forage before the clover begins to flower.